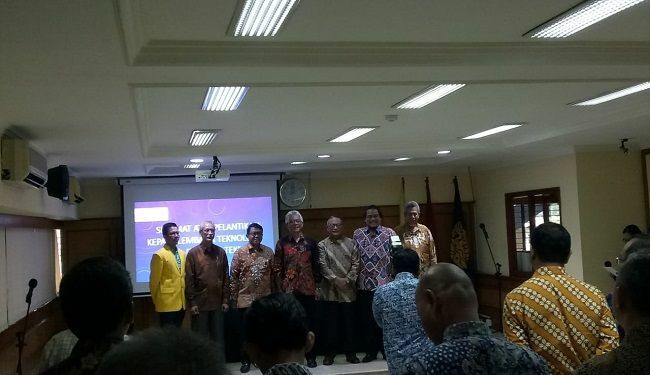 Dr Hendri DS Budiono as Dean of Faculty of Engineering Universitas Indonesia has appointed Dr Achmad Hery Fuad as Director of Lemtek UI, based on the Dean of FTUI Decree No. 858/D/SK/FTUI/XI/2018 dated on 9 November 2018. Dr Hery Fuad was born on 10 September 1960 in Berkeley (USA). 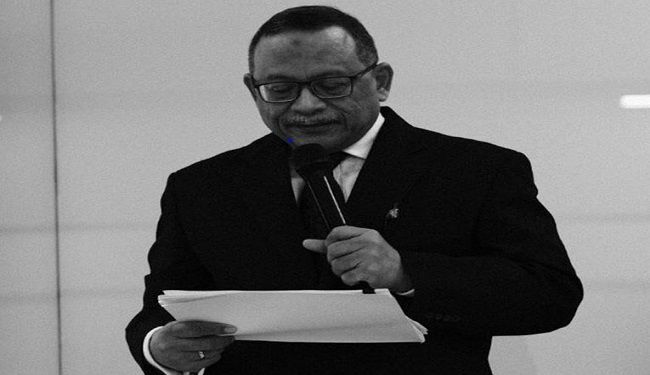 He completed his S1 degree at Architecture Department of FTUI in 1985, then he earned his Master degree in 1990 at School of Engineering of Waseda University in Tokyo Japan. He obtained his Doctorate degree in 2018 from Architecture Department of FTUI. 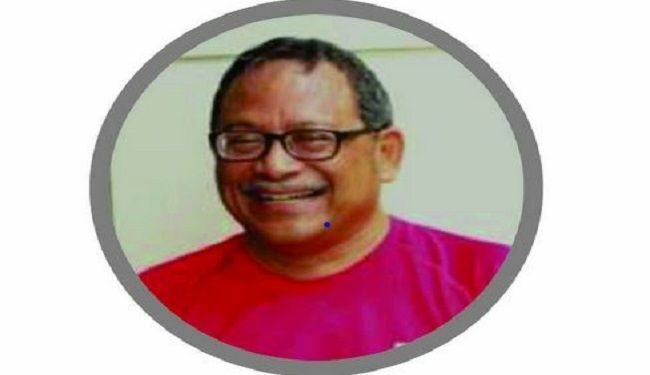 He was a fulltime lecturer and researcher at Architecture Department of FTUI since 1990 until now. In 1985 – 1987, he was assigned as Assistant of Project Manager at Lemtek UI. Now he has been appointed as Director of Lemtek UI until 2022. Welcome back Dr Hery Fuad and enjoy your duty.